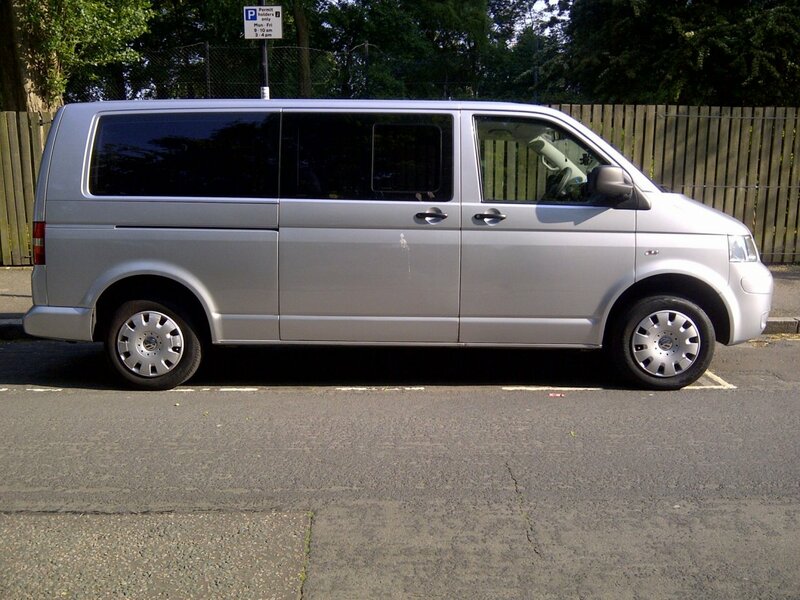 Go anywhere a car can go...and where a big bus can’t! 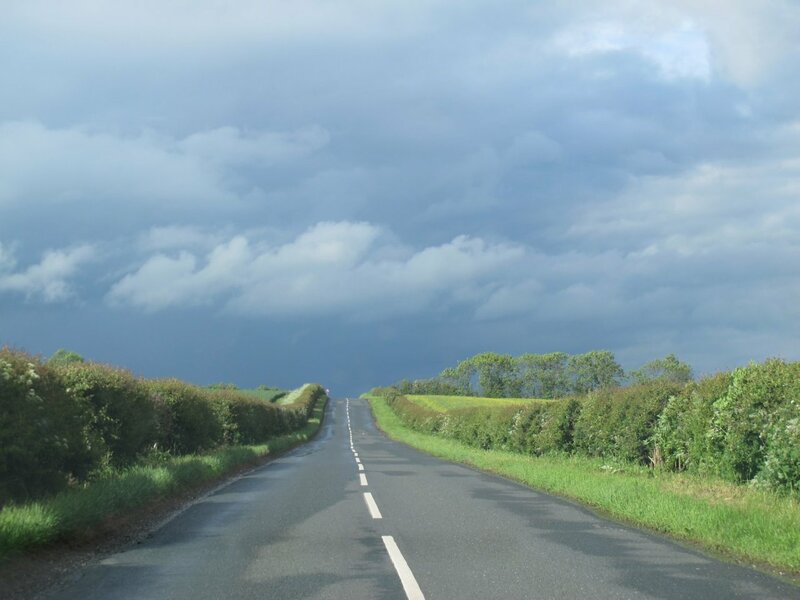 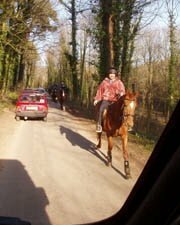 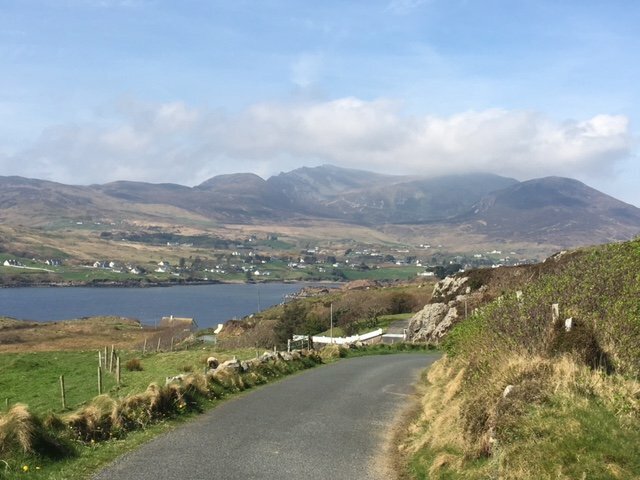 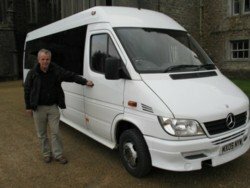 Your safety, comfort and enjoyment of the countryside is our priority with our choice of vehicle for your tour. 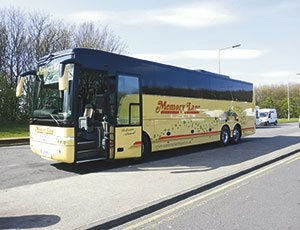 Special Group Tours’ ground team operate a mixed fleet of vehicles, with capacity ranging from 2 guests in a standard car to mini-coaches and even 49/53 seat full coaches when requested. 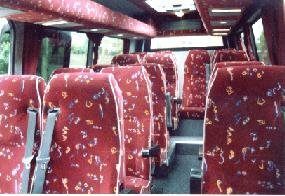 The majority of the fleet is 7 - 9 seat MPVs and 16 seat mini-coaches. 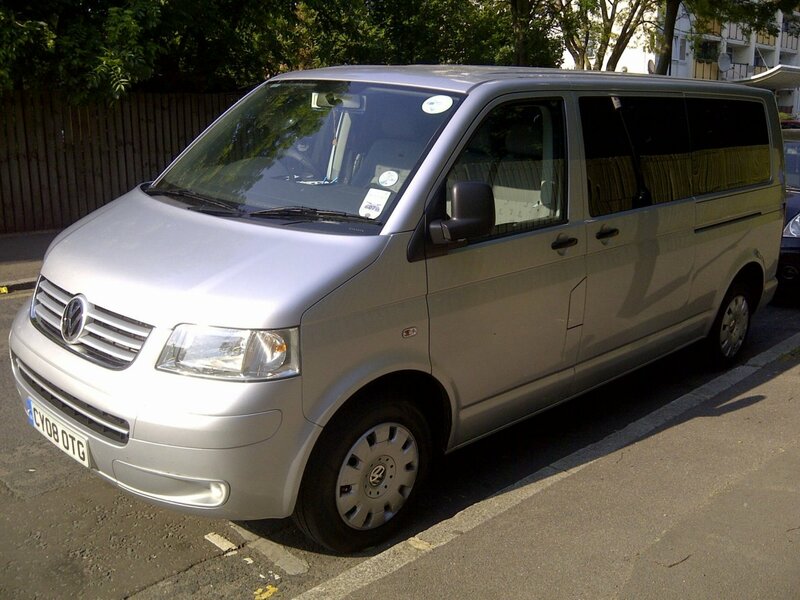 7 - 9 seat MPVs (SUVs) are the favourite choice for groups of 4 to 7 guests in number. 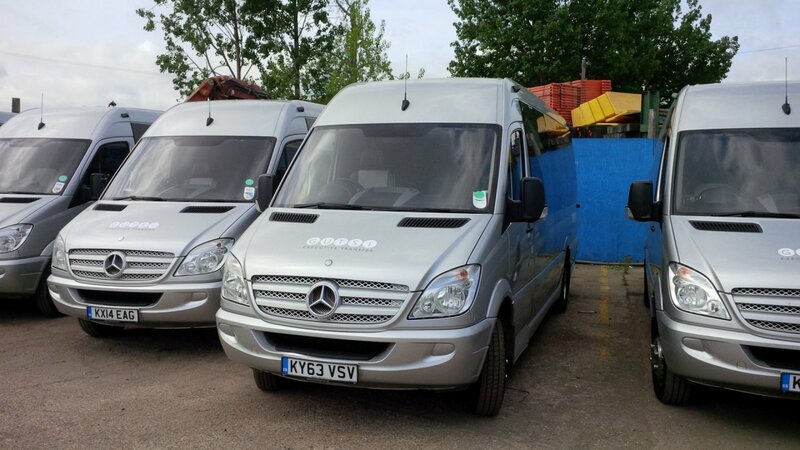 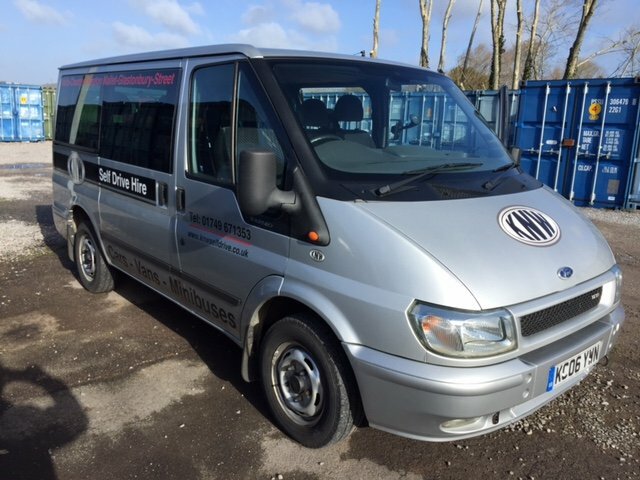 We operate Mercedes Vitos, Vauxhall Zafiras, Volkswagen Transporters and similar vehicles. 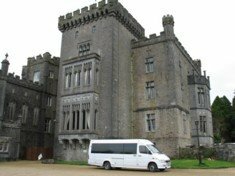 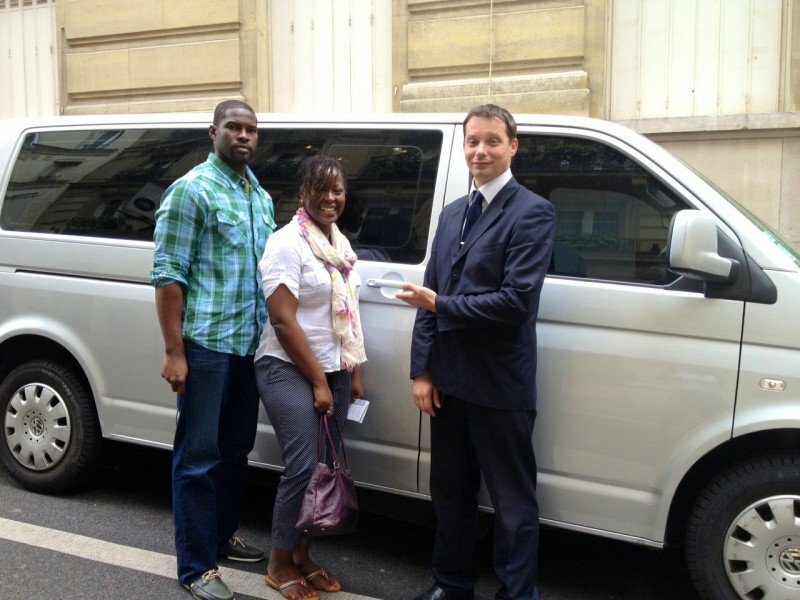 For parties of 2 or 3 guests, we use a regular car, usually an estate car or occasionally a luxury vehicle. 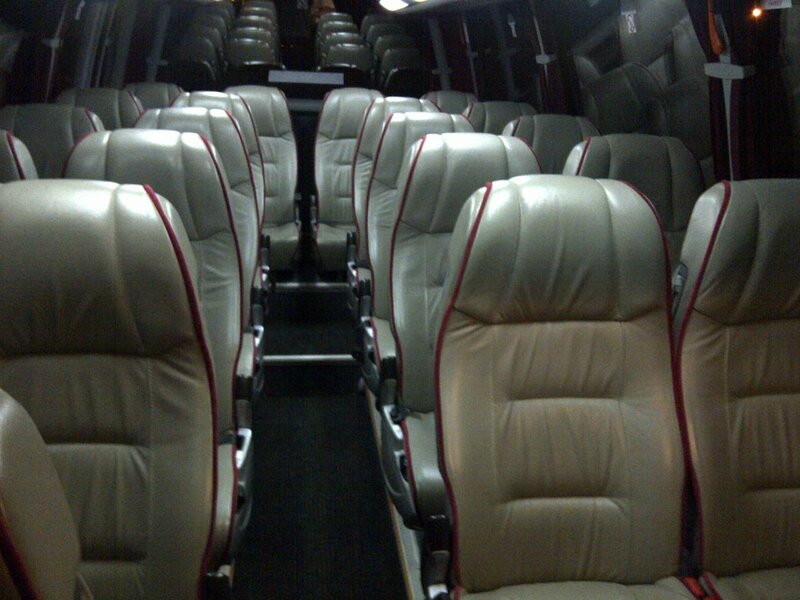 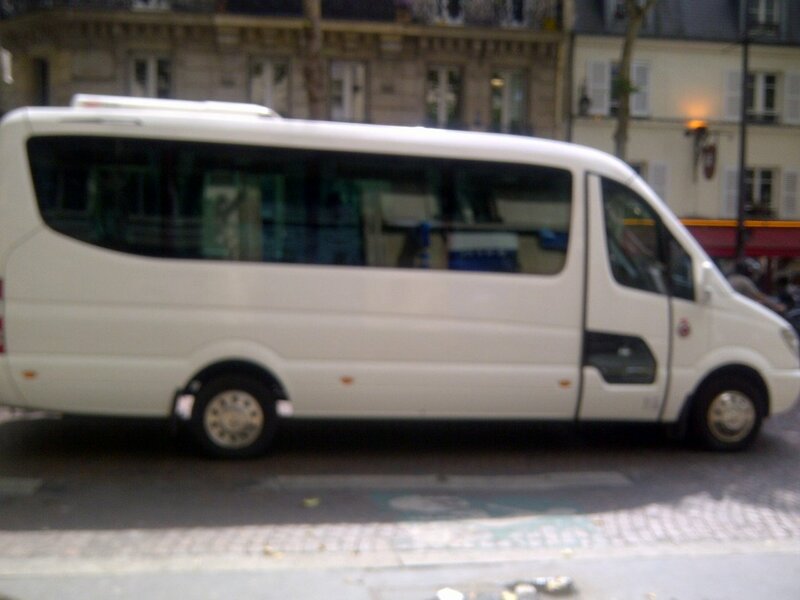 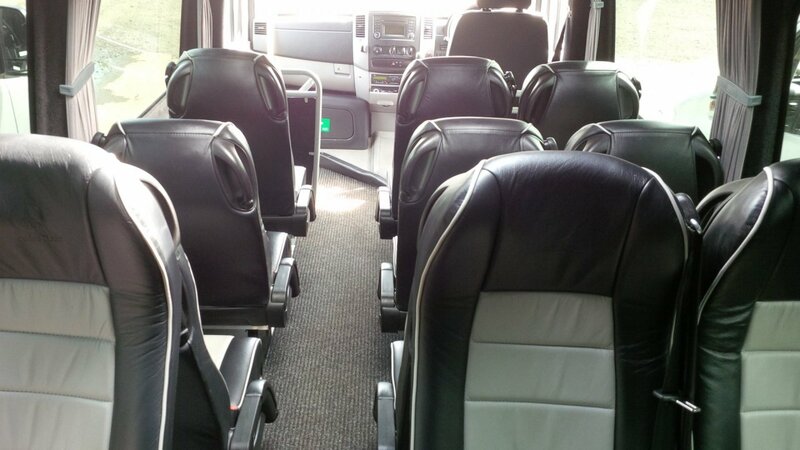 16 seat Mercedes Sprinter mini-coaches are specially converted, comfortable vehicles. 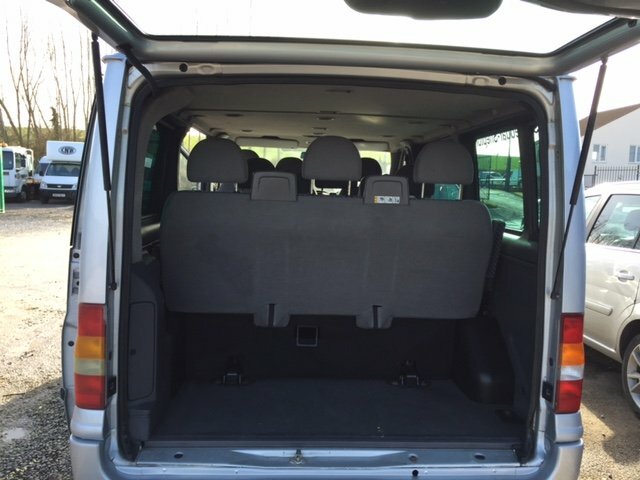 These have extended rears to allow for greater leg room between seats and a large 'dropwell' trunk to easily accommodate luggage. 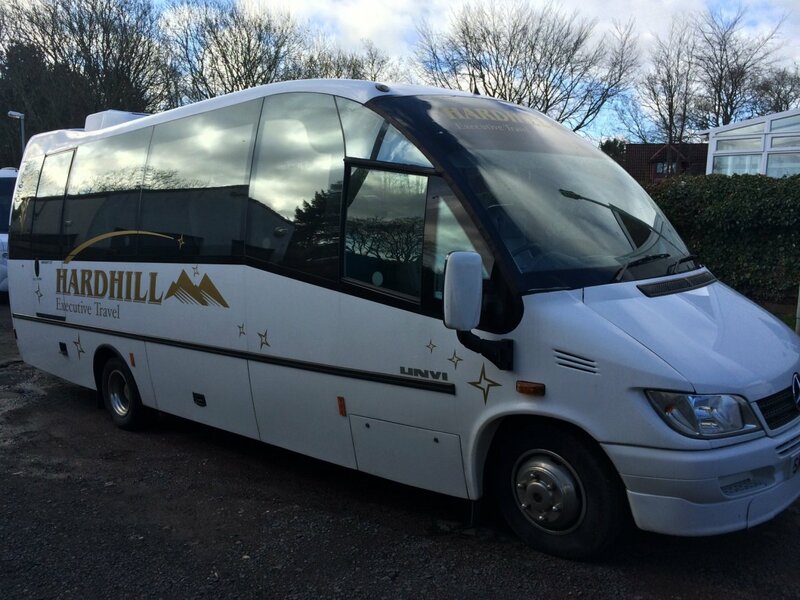 These fantastic vehicles will take you anywhere a car can go, you sit high above the traffic and hedgerow and enjoy unparalleled views through panoramic windows. 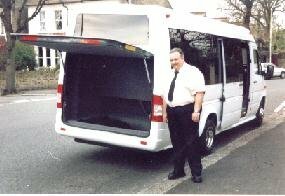 Vehicles comply with our green environmentally-friendly policy of not imposing on our environment. 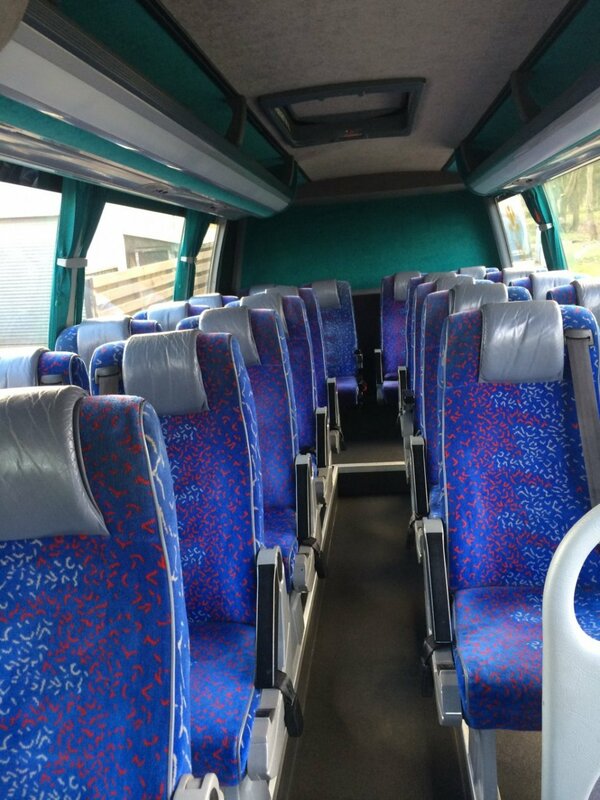 Each mini-coach is fitted with seat-belts, PA systems and high-backed coach seats with air-conditioning or forced air ventilation. 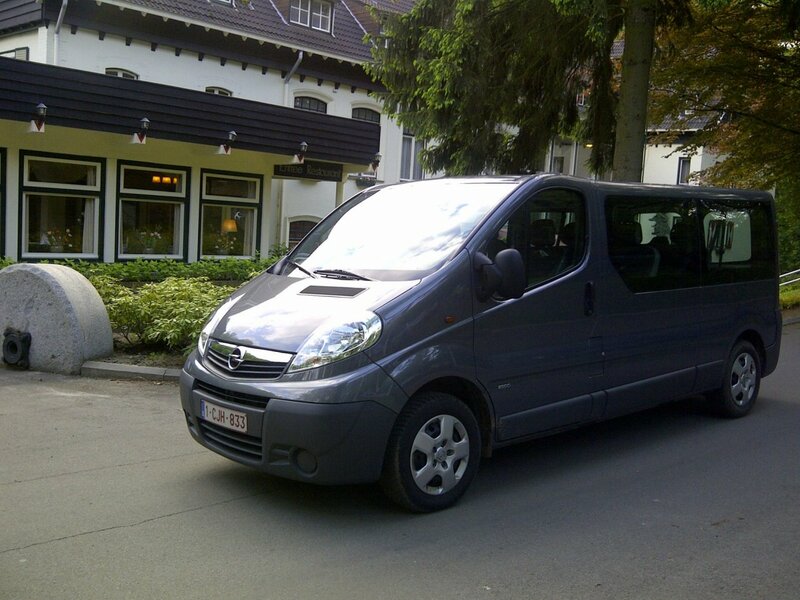 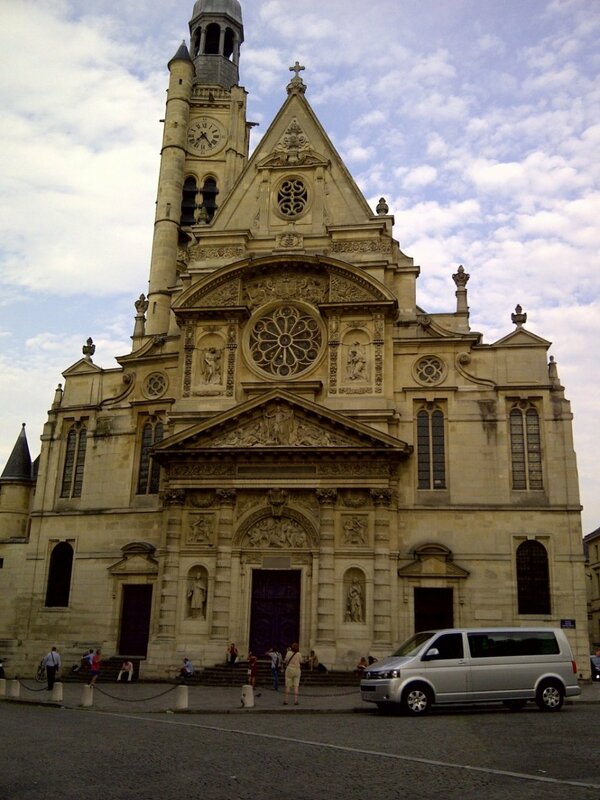 While we specialize in small group touring, larger vehicles are possible. 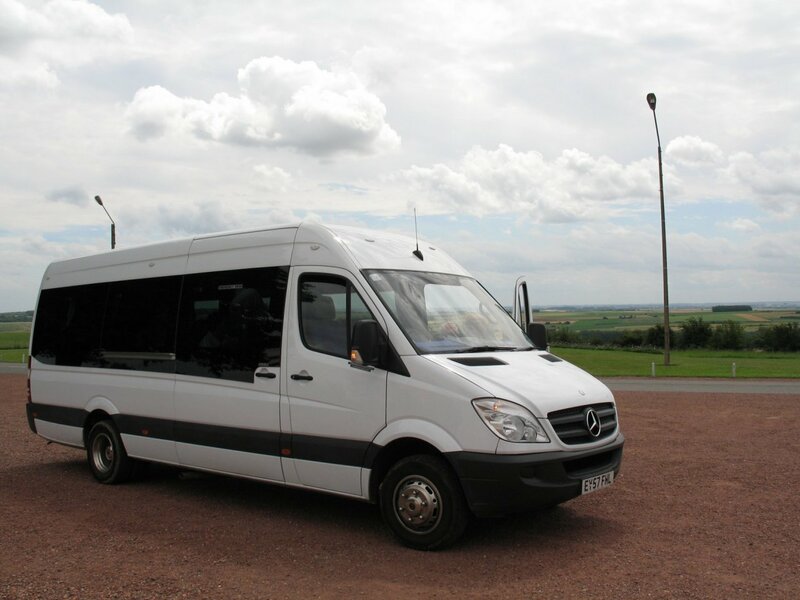 We use 19, 22 or 30 seat mini-coaches on custom designed tours; these are the same configuration as the 16 seat Sprinter but longer and slightly wider. 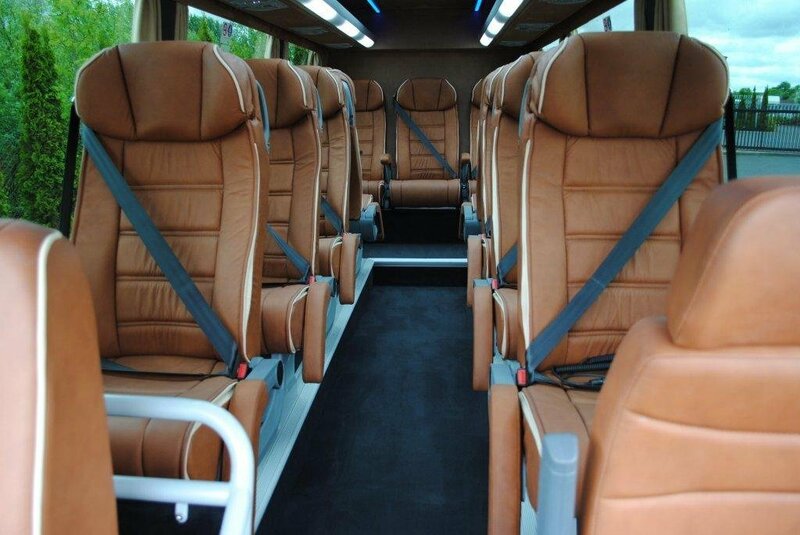 Full 49 - 53 seat coaches are also available for custom tours where the size of the group requires such. 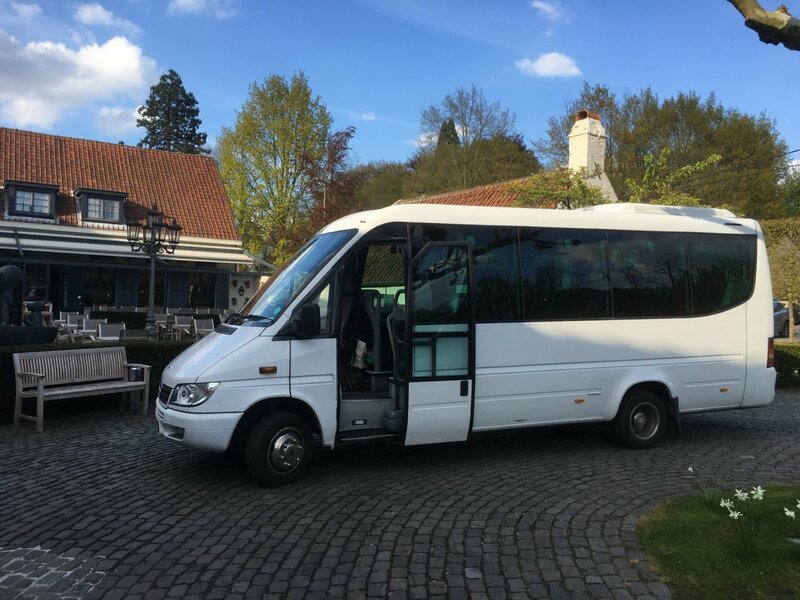 We never use a full coach on a scheduled SGT Small Group Touring Concept tour departure, larger vehicles are used with private groups of 16 + guests.